Are you good at playing games ?. If true, you must conquer the most difficult and frustrating Android game below. You can not be called a true gamer if you can not conquer it. Well, what Android games can make you frustrated ?. Here's a list of the most difficult Android games that can make you feel frustrated. This game you can find and download on the Google App Play Store. There are many ways to let go of boredom. Starting from a walk, watching television, to playing games. Each game has unique characteristics and different ways of playing. However, what if the game is played just makes the players feel frustrated ?. Adapted from Flappy Bird, Mr Flap is guaranteed to make gamers hassle with the challenging gameplay that the developers have to offer. Our task is to control the box-shaped bird, avoiding obstacles that spin faster and challenge each level. We are challenged to how far to play one of the best Android casual games. Surely, this game will make your head follow-up spin and feel really frustrated. Android Game Mr Flap Video Trailer. 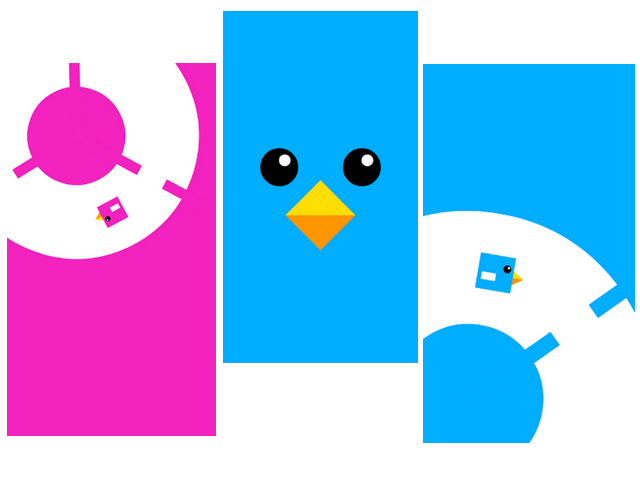 Download the most difficult Android game "Mr. Flap" here. For those of you who are familiar with the game Super Mario Bros. must recognize the gameplay and level design in the game Strange Adventure. Like Mario, you are asked to rescue the idol's princess by passing through some sometimes unreasonable traps. Uniquely, this game features one of the characters from the popular meme Derp and Derpina. 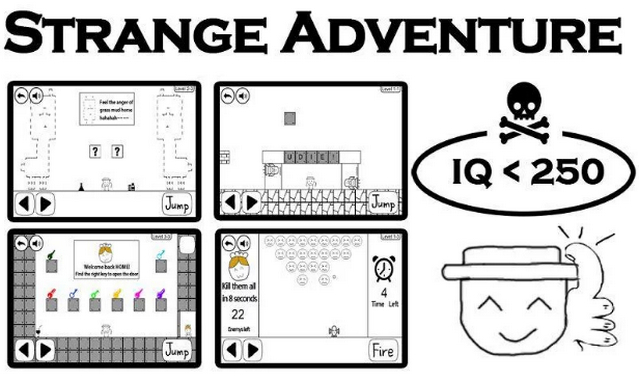 Download the most difficult Android game "Strange Adventure" here. This game relies on the speed and dexterity of the player's hands. With the concept of endless runner, players only need to glide and jump while collecting items and coins scattered in each level. Who would have thought, behind a simple way of playing, this game often makes players upset. The reason is a sudden trap. When the player is not ready with the trap, the game will end. 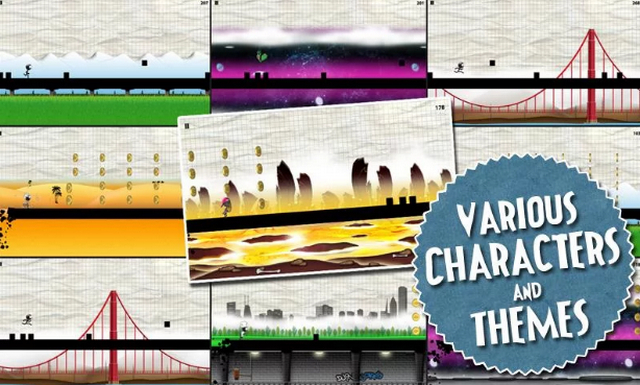 Android Game Line Runner 2 Video Trailer. Download the most difficult Android game "Line Runner 2" here. That's the 3 most difficult Android games you can download on the Google Play App Store. How? Interested in trying it? 0 Response to "Here's a List of The Most Difficult and Frustrating Android Games"